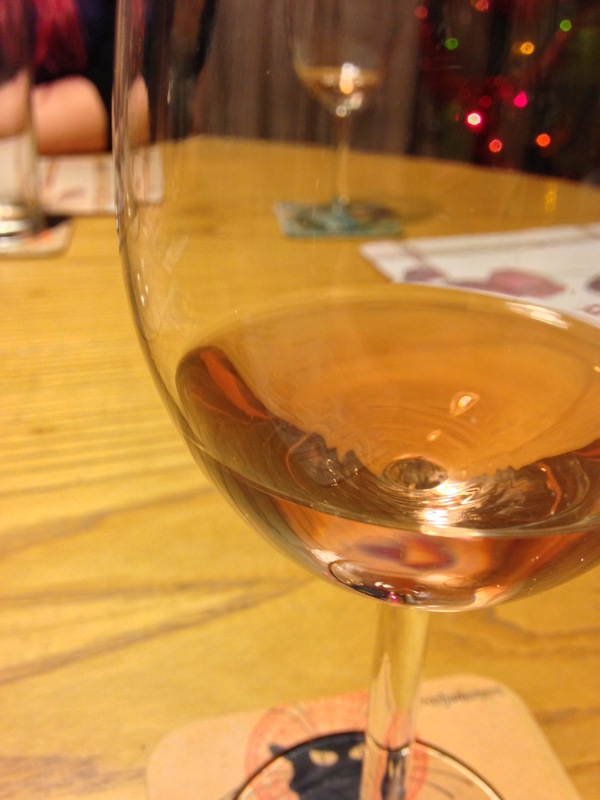 23/12/2012 – What’s Christmas without wine?! I love relaxing with my family, one of the best things about Christmas. Having a lovely time already, and I still have a week here! 24/12/2012 – Amazing naughty breakfast with a brilliant friend!